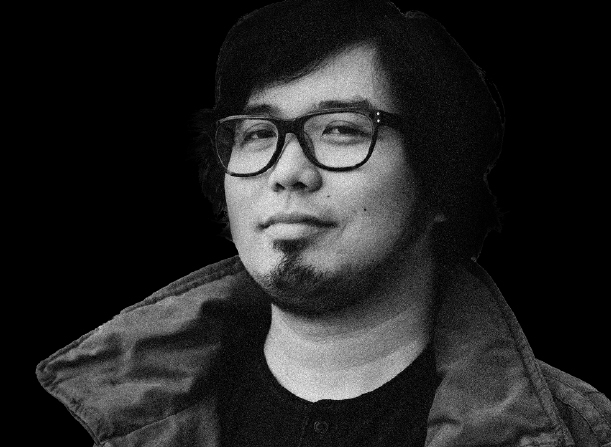 Asia Pacific Creative Kaiju, Hakuhodo Inc.
Famed for his multidisciplinary creative talent that has won him multiple awards like “Creative of the Year”, “Agency of the Year”, and “Marketer of the Year” from different award shows. 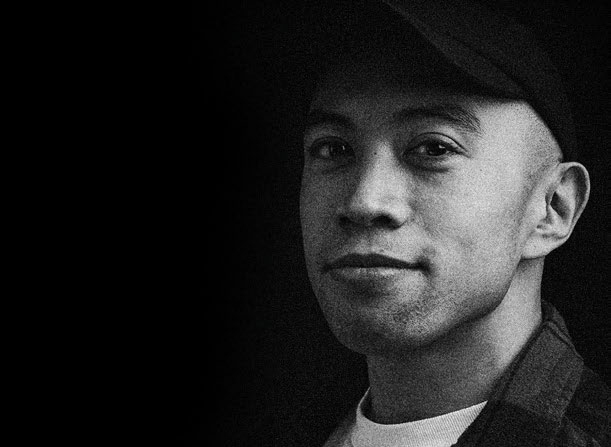 VP of Design at MTV and a member of AIGA NY’s Board of Directors. He is a graduate of SVA’s prestigious Illustration as Visual Essay program and received the “Young Guns” award which recognizes the world’s best creatives under the age of 30 for his eclectic and unique work. 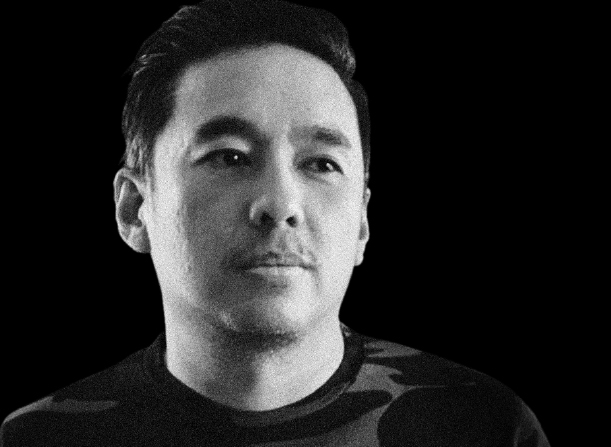 Co-founder and Creative Director of TeamManila Lifestyle. Ranging from travel brochures, matchboxes to sweepstakes tickets, Jowee’s impressive collection is the result of his tireless rummaging in thrift shops. 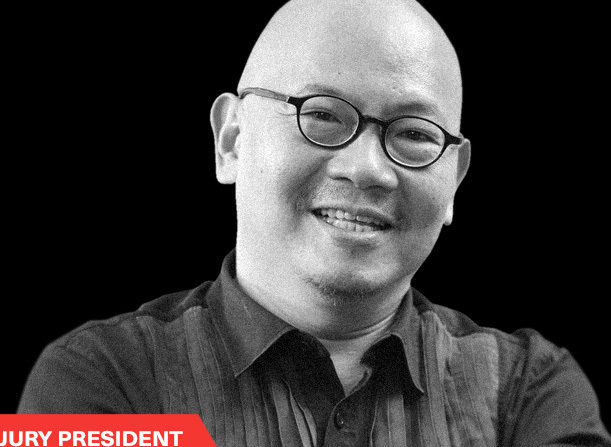 He hopes to preserve the collection of Philippine design for the future generations. One of the founders of the Communication Design Association of the Philippines. 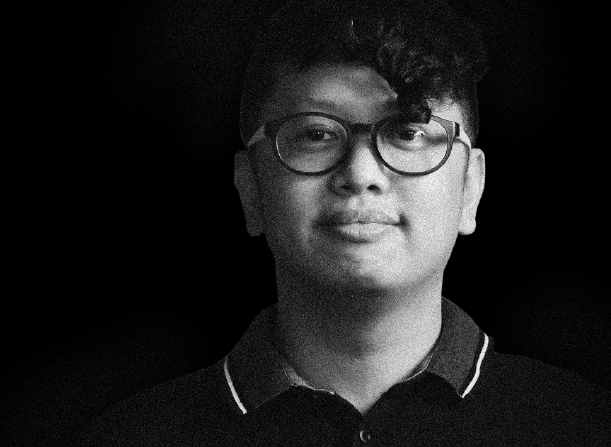 He started as an Art Director in Ogilvy & Mather where he produced digital creations that stringed metals for the agency. 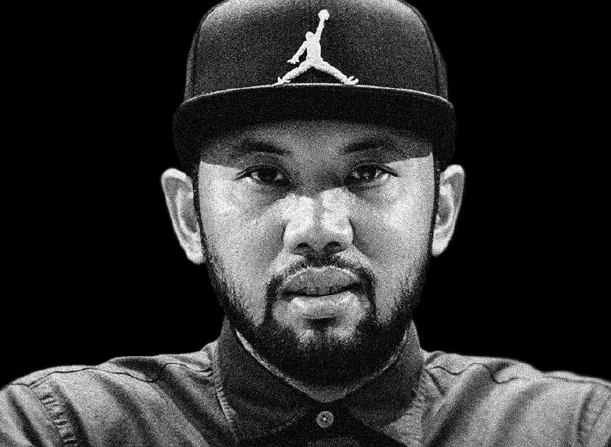 Currently, he creates iconic designs for brands like Nike, Jordan, and Adidas. AJ is also an entrepreneur who co-owns the hip baby clothing line googoo&gaga, a brand he started with his wife. 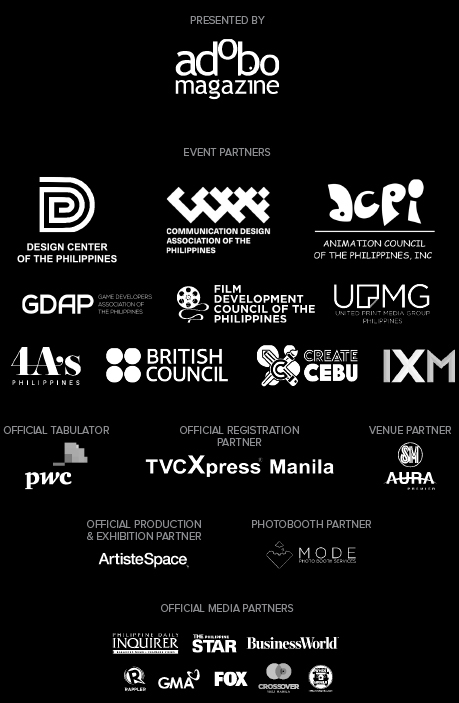 Graphic designer and illustrator based in the Philippines. His style is described as a combination of angular, graphic shapes layered with hand-painted textures on print, digital and animation for brands like Apple, Google, Microsoft, Pinterest, Airbnb and many more. Creative Director for Design at TBWASantiago Mangada Puno. 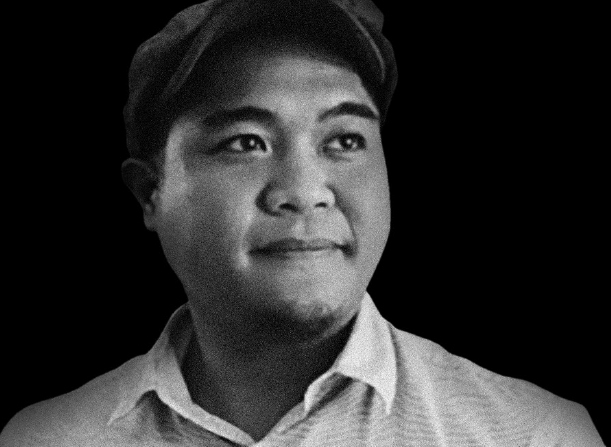 Despite joining a little late in the game, the UST Fine Arts Major has won a number of awards, including being the #1 Art Director in the adobo Creative Rankings. When he is not teaching his Saturday class at University of Asia and the Pacific, he creates paper crafts, a hobby that attracted an amount of followers and collaborations with different brands globally. Throughout her career, she has worked on events like the “2010 APEC Japan”, and projects such as “Sound of Honda / Ayrton Senna 1989” for Honda. 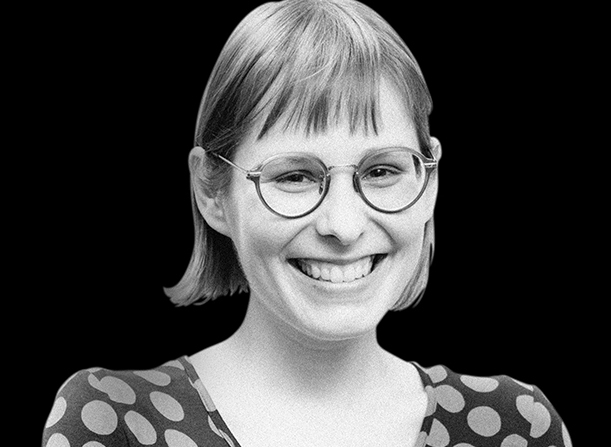 Her excellence in the field has gotten her a Titanium Grand Prix at Cannes and a Black Pencil at D&AD among many others. Now as a member of Dentsu Team B, Nadya creates original creative education programs to innovate and diverse education in Japan. 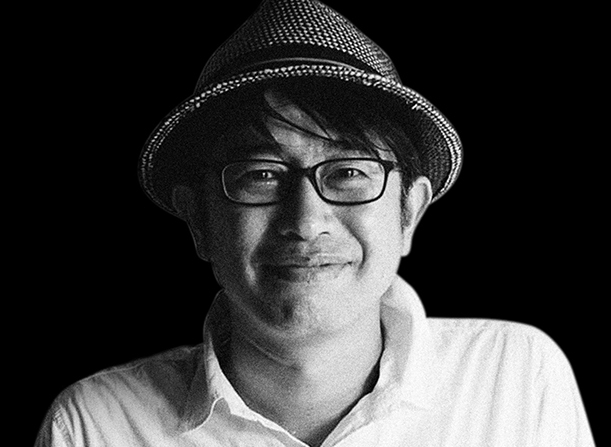 In less than a year, he had already won international awards like Cannes, NYADC and more for his work in Dentsu Inc. He has worked on projects for the APEC 2010 conference, Tokyo Motor Show, IMF-World Bank Conference Tokyo, and Arita Porcelain Revitalisation project, to name a few. Visual artist based in Shanghai whose passion for painting has led him to the different parts of the world. He applies his signature style to an array of traditional and non-traditional canvases, painting the world with dynamic colors and strong line detail.